We forge ironwork that will last for generations to come. Each piece of hand forged metalwork is created by artist blacksmith Roy Adams in Dayton, Ohio. Pieces are wrought by hand, one blow at a time, with hammer and anvil. 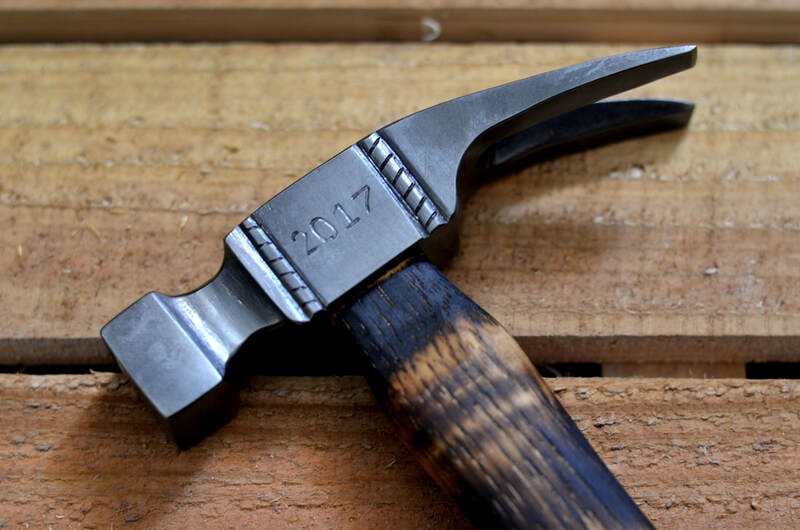 Since 2012, we've provided over 1,500 hand forged gifts and ornamental iron pieces to clients in the United State and worldwide. The blacksmith made items created at Christ Centered Ironworks include decor for the home such as wrought iron indoor railing, coat racks, wall sconces, copper bowls, and lighting related fixtures. 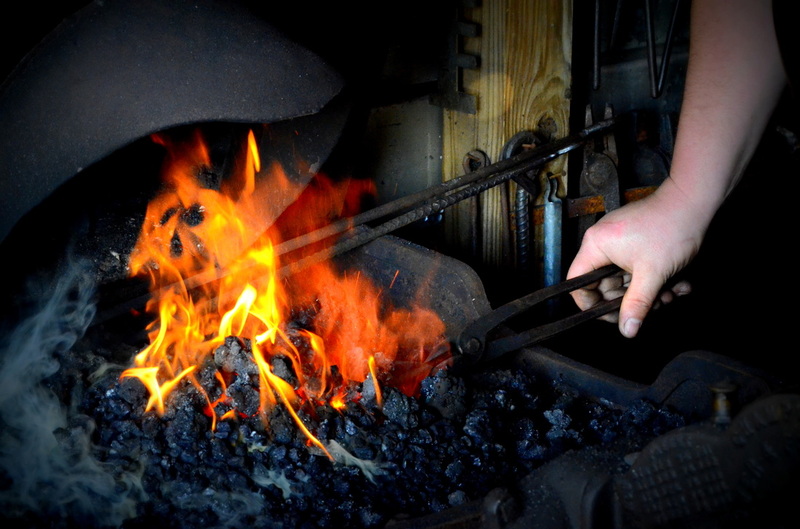 Hand forged hearth items include fireplace surrounds, hearth plates, fire pokers, and other fireplace accessories. Items for the kitchen include handmade utensils and pot racks. Among our ornate pieces, you will find floral sculptures ranging from roses to calla lilies. Roy has even forged outdoor items such as copper birdbaths and garden gates. Our newest products will include hand forged furniture. If you'd like to see our hand forged items for sale, look under our "Store" tab on the menu. If you're looking for something extra special, we'd love to create that unique item for you! Allow us to make your dreams a reality. Make a bold statement with hand forged ironwork. This artist was awarded Ohio Heritage Fellowship Award for 2017.